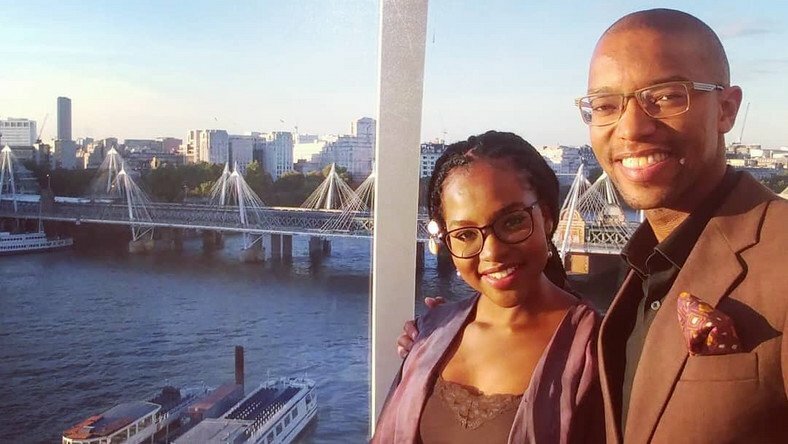 Laid back power couple, Waihiga Mwaura and Joyce Omondi are a source of admiration to many. The two have always kept their private life low key and away from social media paparazzi. However, this past weekend, Joyce Omondi posted on her Instagram, while they were out on their getaway. Sawela Lodges is where the duo made their marriage covenant. This is just not one of your random go-to place, as it is considered one of the most prestigious hotels in Nakuru county. 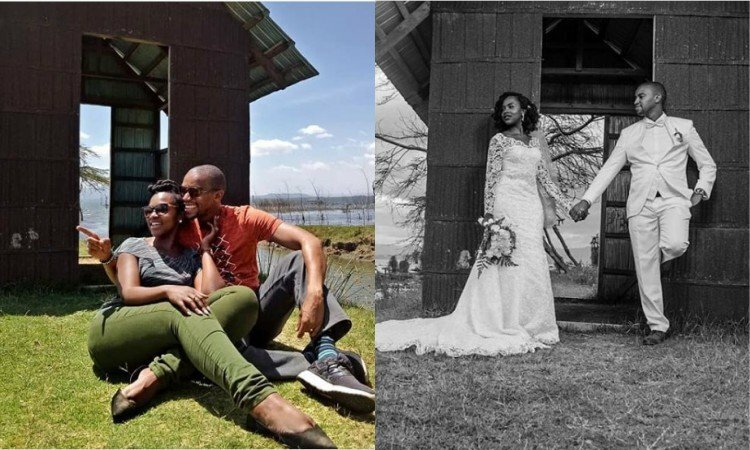 Joyce Omondi walked down the aisle and both said ¨Yes, I do¨ to each other back in December 2015.